We are excited to expand our medical delivery back to LA serving Studio City, Universal City, Hollywood Hills & Sherman Oaks starting this summer with top shelf, high quality medicine, edibles, glass products, smoking accessories, all-natural hemp wellness products, vape cartridges along with some of the top rare concentrates in the business. Join our collective as we launch in LA and receive up to 50% off your 1st order! Thank you to all our vendors, partners and associates for helping KOV re-launch in Los Angeles! call Temecula Call 424-281-813 or Join Online to get high quality meds delivered to your house! (1) Oz. Minimum on all deliveries in Temecula or surrounding areas. This entry was posted in Los Angeles News and tagged hollywood hills mmj, Kine on the Vine LA, Kine on the Vine Los Angeles, kine on the vine temecula, LA cannabis delivery, LA medical delivery, medical cannabis, medical cannabis delivery, medical delivery, MMJ delivery, sherman oaks mmj, studio city mmj, universal city mmj on May 23, 2017 by admin. Kine o n the Vine in Temecula is expanding our delivery areas to Murrieta, Wildomar, Lake Elsinore & Menifee. Kine on the Vine is strictly compliant to all state laws including sb420 and prop215. This entry was posted in Temecula News and tagged cannabis delivery, Kine on the Vine, Lake Elsinore, medical cannabis, Menifee, MMJ delivery, Murrieta, Temecula, Wildomar, wine country on June 8, 2016 by admin. Kine on the Vine now serving Los Angeles! We are excited to offer our high quality medicine in Los Angeles! Serving LA county and Hollywood, Kine on the Vine delivery medical cannabis to prop215 and sb420 medical patients. WE STRICTLY FOLLOW ALL CALIFORNIA STATE LAWS serving only qualified medical patients. This entry was posted in Los Angeles News and tagged Kine on the Vine LA, Kine on the Vine Los Angeles, LA MMJ, LA MMJ Delivery, Los Angeles Medical Delivery on October 29, 2015 by admin. 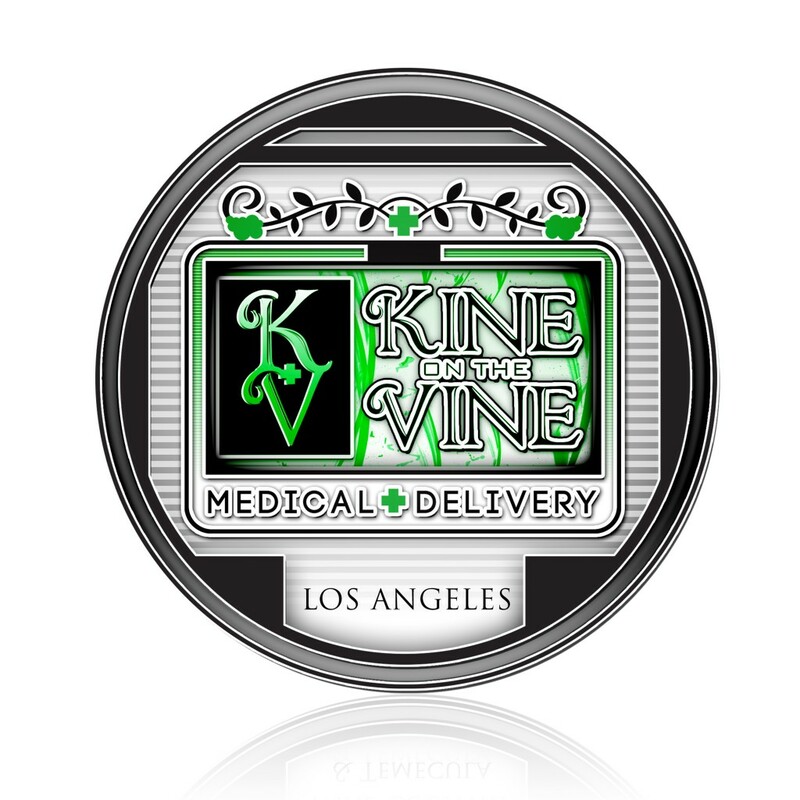 Kine on the Vine, is a medical delivery in Temecula serving Riverside County and Wine Country with my high quality medical cannabis to prop215 and sb420 medical patients. Click Here to Join our collective, we are strictly a delivery service in compliance with all California state laws. This entry was posted in Temecula News and tagged Kine on the Vine, Medical MMJ, MMJ patient delivery, prop215, Riverside County, sb420, Temecula, Temecula Delivery on January 30, 2014 by admin.